Archaeological finding says that Rajasthan was inhabited for several thousand years. Also, people say that people Harappan times were the first to settle the embankment of the Sarasvati River that originated in the Aravalli mountains in Rajasthan. Aryans were believed to be settled in the area in 2,000 BC which was followed by the Mauryan Dynasty during 321-184 BCE. However, because of some ancient rivers such as the Sarasvati and the Drishavati, this state went on to attract many empires like Hunas, Arjunyas, Yaudheyas, and many others. After 1948, the newly-appointed prime minister has installed his own Congress ministry. At this time, the capital city of Rajasthan which is retained his independence from newly-formed India along with some Important Places in Rajasthan like Bikaner, Jaisalmer, and Jodhpur. These landmarks of the state were finally merged in 1949, and Jaipur becomes the largest and crowded city as it is still today and finally Jaipur had become the capital city. This royal state that we see today was formed by the seven stages and is the largest state of Indian Republic. 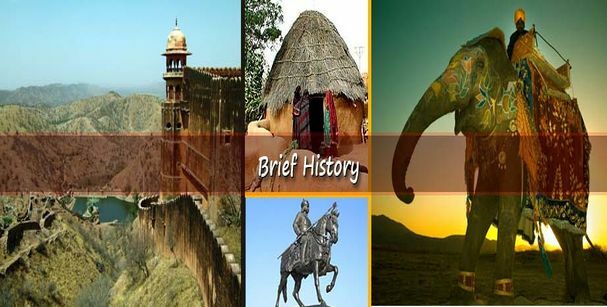 It has eight UNESCO world heritage sites and its splendid places, bustling cities which remain the backbone of the state and this makes Rajasthan Tourism a success. 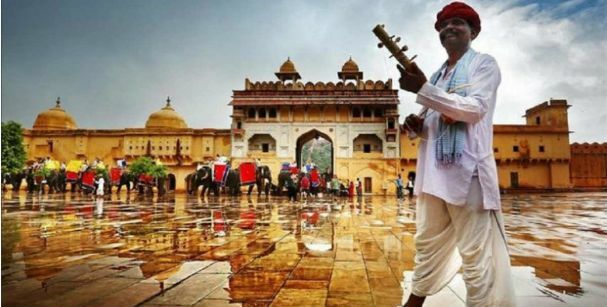 Rajasthan is a state which history and culture still adhere and people who have visited here say that it has more history than there is in the whole of India. A lot of the former rulers still use the title of ‘Maharajas’ which is more of a status symbol now. Since 1971, the earlier Princes have moved to politics and other businesses while some still live in their palaces. Most of them had provided their sections to convert into grand hotels which are, of course, a great source of income.